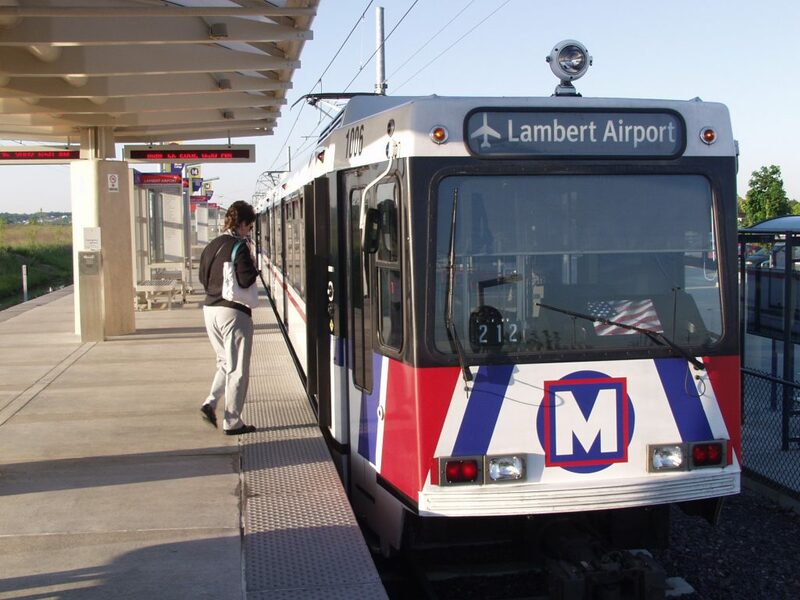 MetroLink Blue Line will only operate from Shrewsbury to Civic Center Station. The Red Line will continue to operate Airport Terminal 1 to Shiloh Scott. The Red Line will operate on a single track through East Riverfront Station. The special schedule is to accommodate work on Eads Bridge and Track Maintenance. This schedule will go into effect at the beginning of service until 5:00 P.M. on both days.